This vibrant Italian restaurant needed a few changes, and ABM Restaurant Contracting was more than happy to oblige! 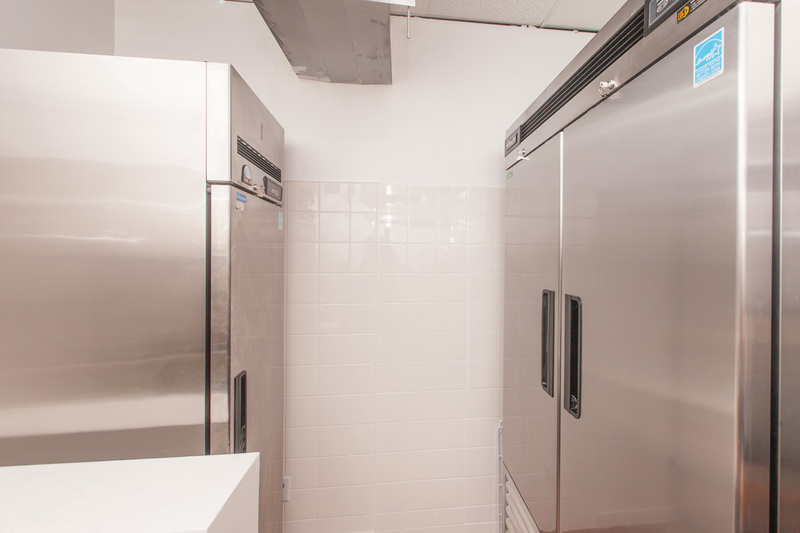 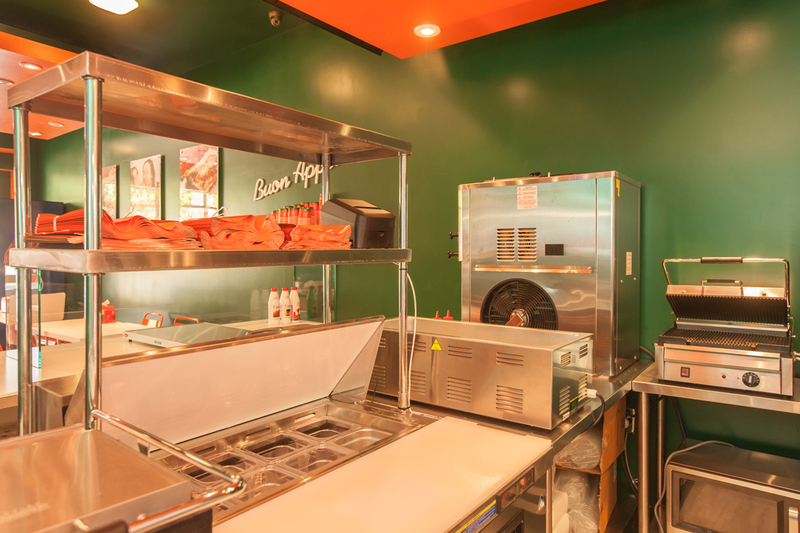 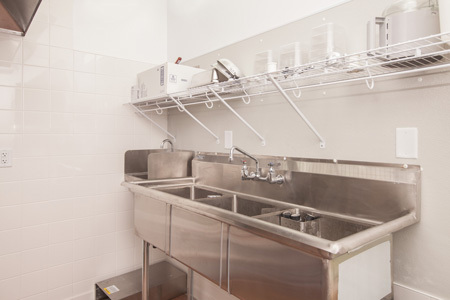 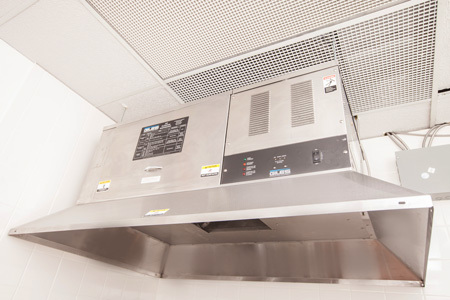 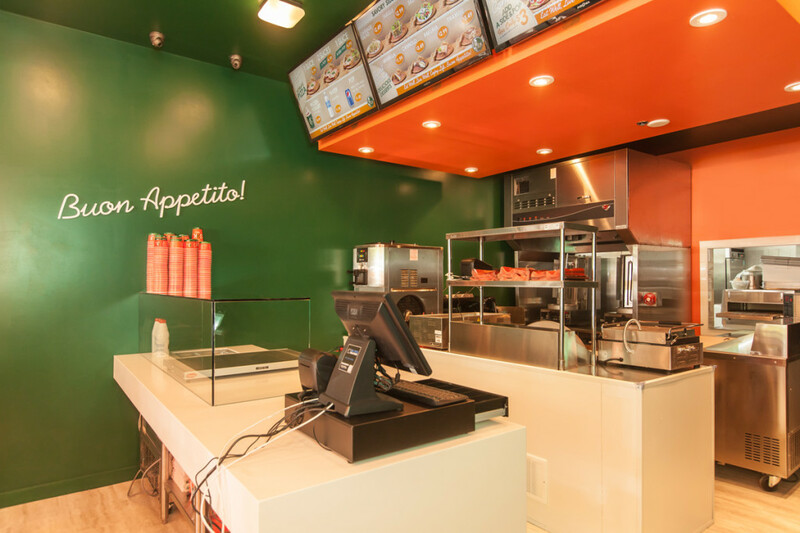 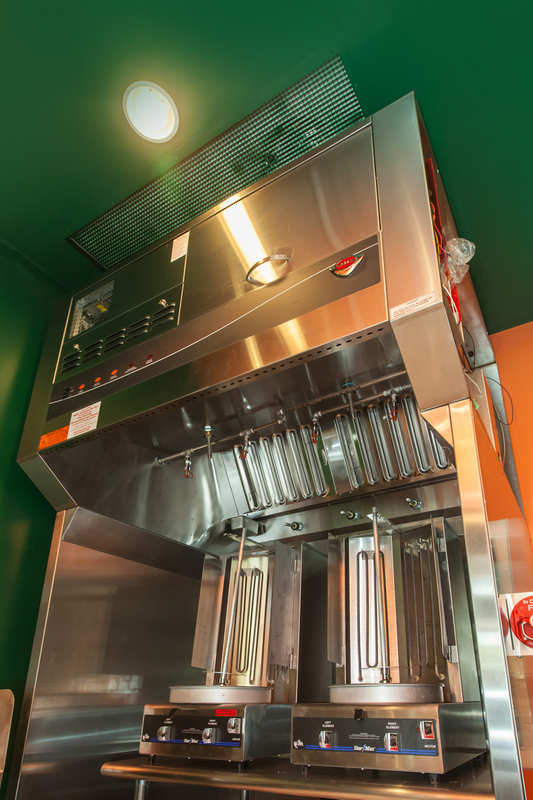 Our contractors worked on electrical and engineering components of the restaurant, as well as the restaurant exhaust, commercial kitchen equipment layout, and kitchen design. 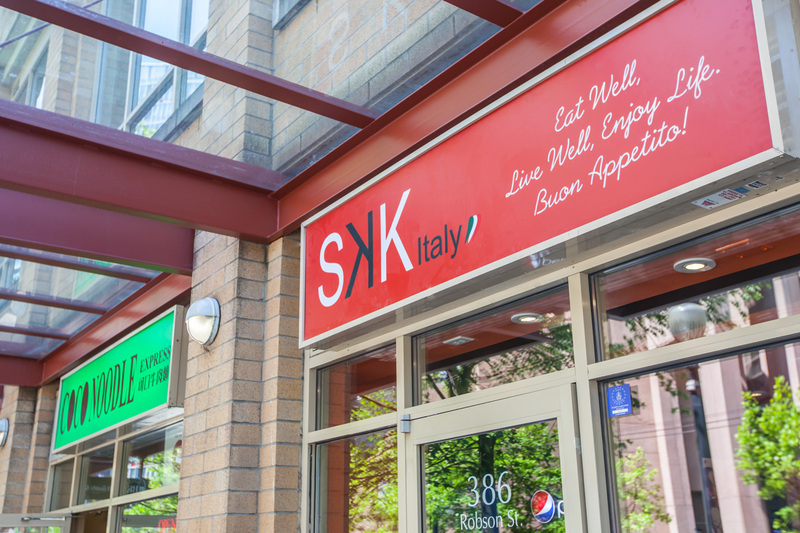 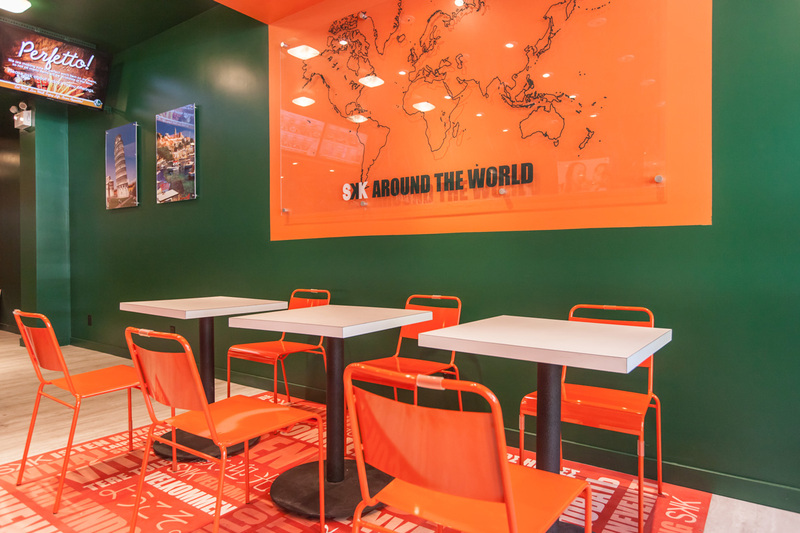 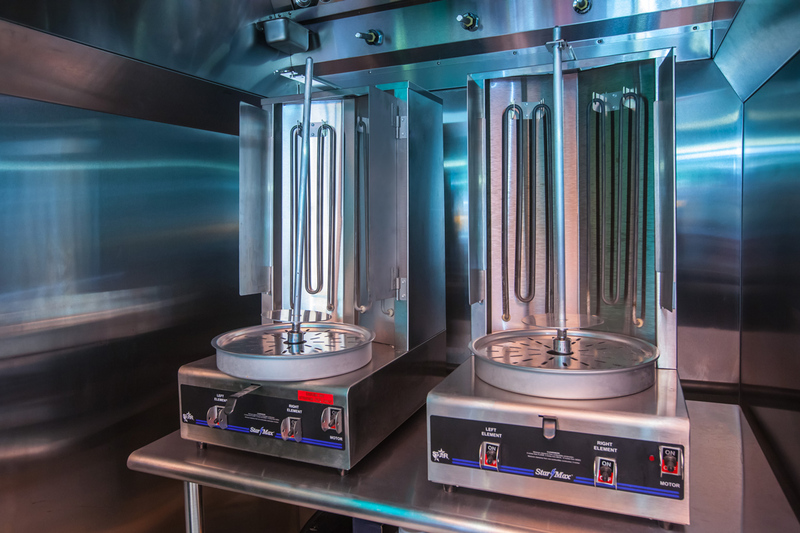 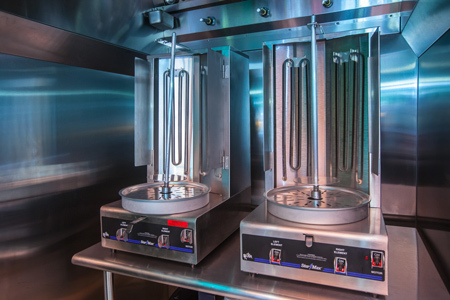 All of our services were done on time and within budget, meaning SKK’s owners were able to keep their restaurant running and not let our work interfere with business. 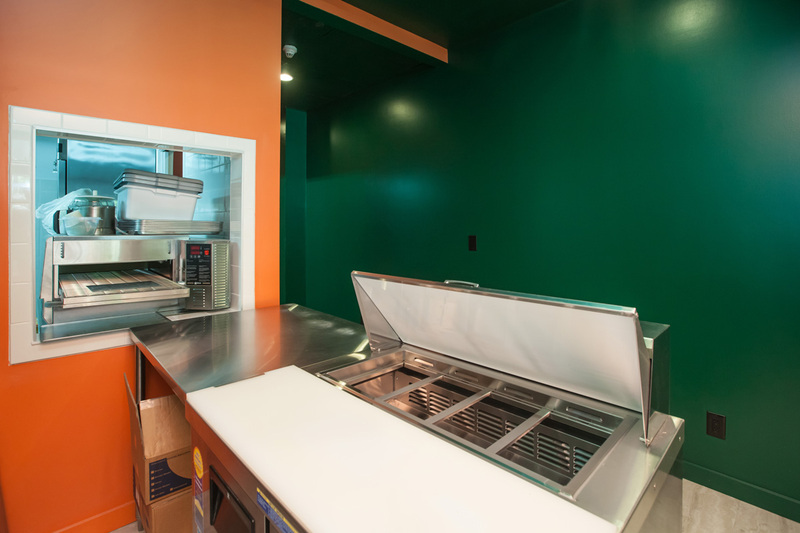 All of the different components of the work our contractors did came together to form a stronger and more efficient restaurant and kitchen, benefits that you yourself can experience with YOUR restaurant!